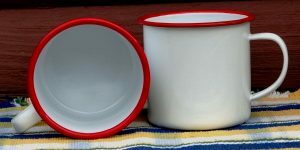 Crow Canyon Home vintage white and marbled enamelware. 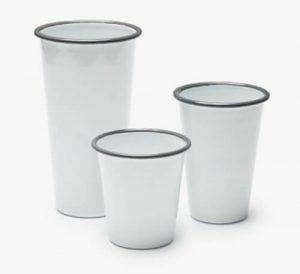 These 10 oz tumblers are a great size for kids for all sizes. 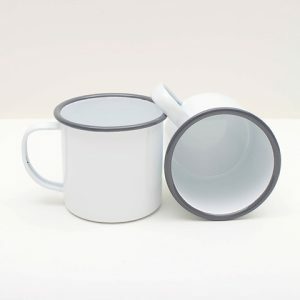 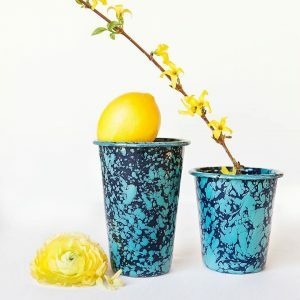 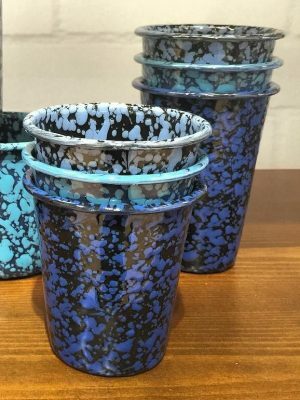 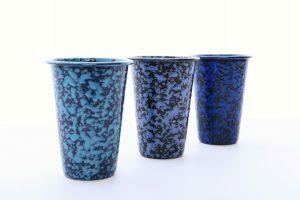 Buy enamel tumblers and you will enjoy your iced tea more because enamelware keeps drinks cold longer than plastic..
Crow Canyon Home tumblers come in 3 sizes, 10 oz, 14 oz, 28 oz. 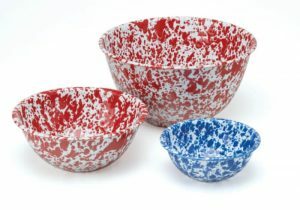 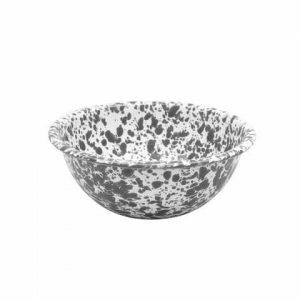 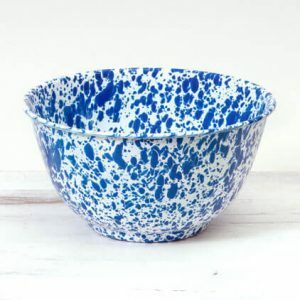 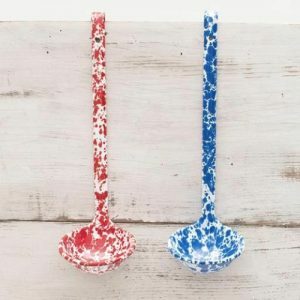 You will love the colors of our splatterware enamel cereal bowls by Crow Canyon Home. 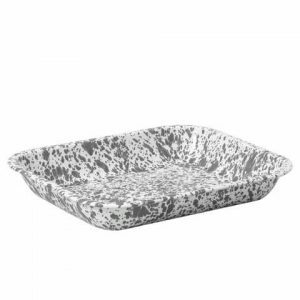 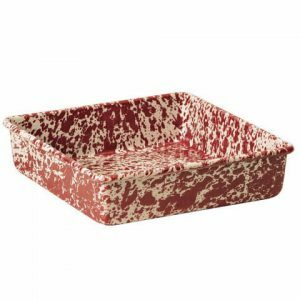 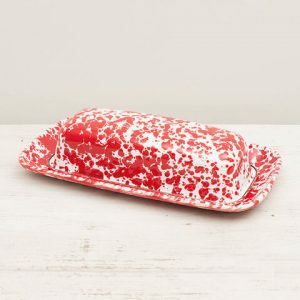 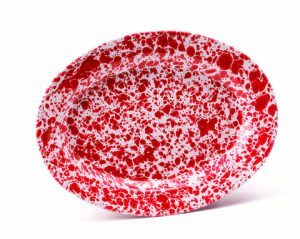 This enamelware marbled butter dish is a must have for your collection. 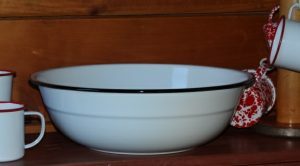 Vintage white enamel open roaster by Crow Canyon Home. 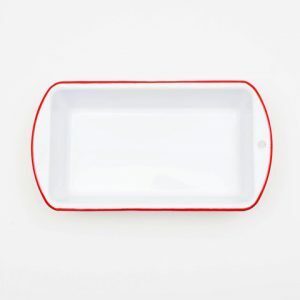 Small rectangular shape. 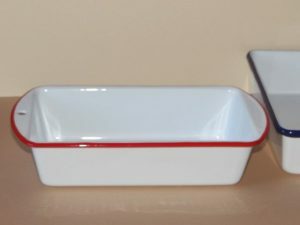 Bake the best breads in town with enamelware loaf pans. 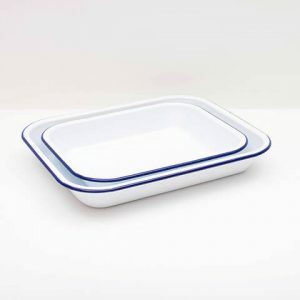 Once you use them you will not want to use those other pans. 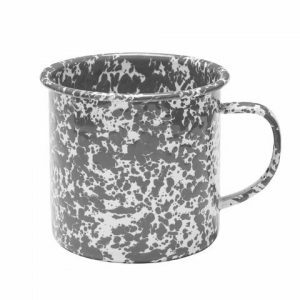 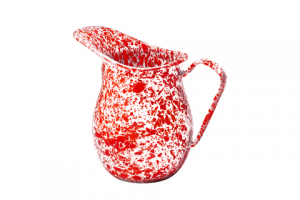 This enamel marbled pitcher is great for serving ice tea and other cold drinks. 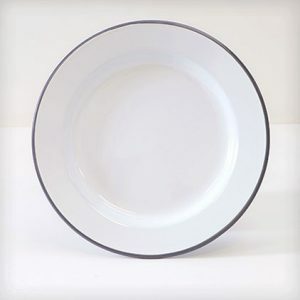 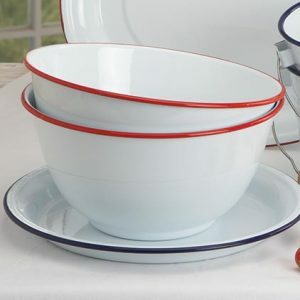 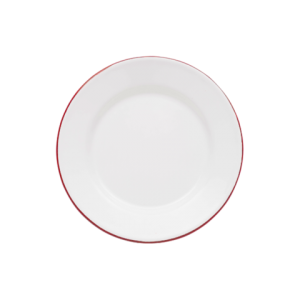 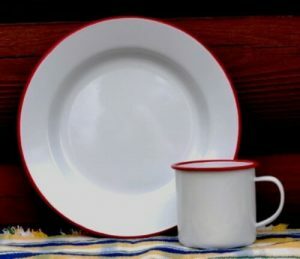 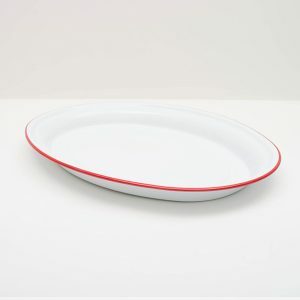 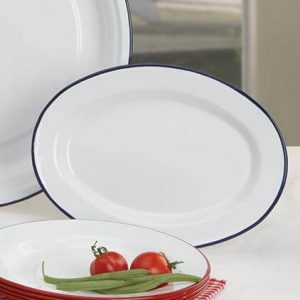 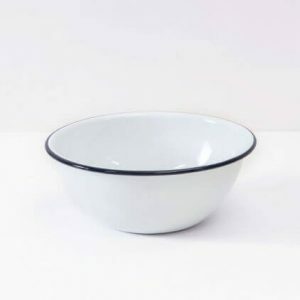 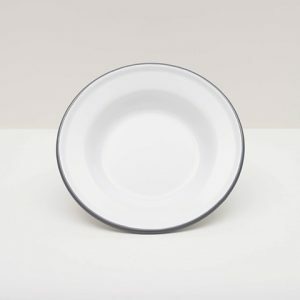 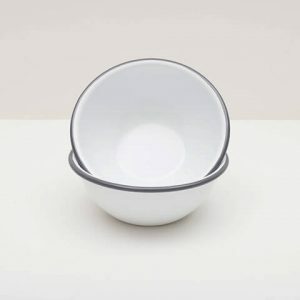 Enamelware oval platter for serving meals or using as a tray. 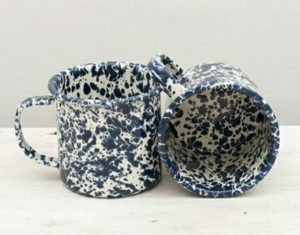 Classic vintage style marbled enameled tea pot by Crow Canyon Home. 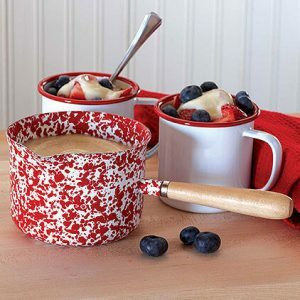 You will love using this enamel sauce and gravy server to heat your favorite soaps or stews. 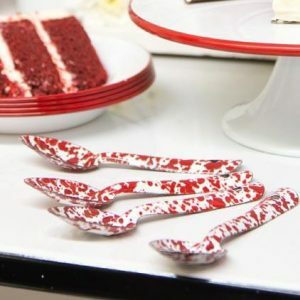 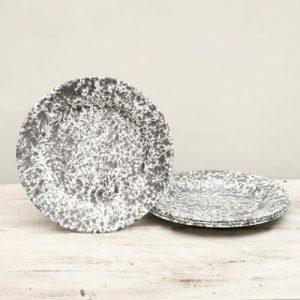 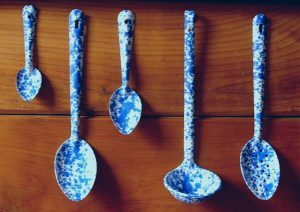 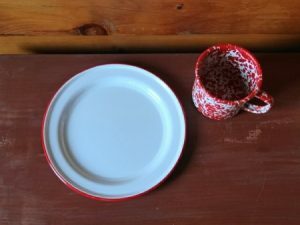 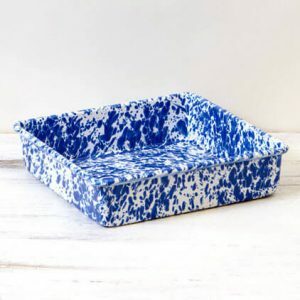 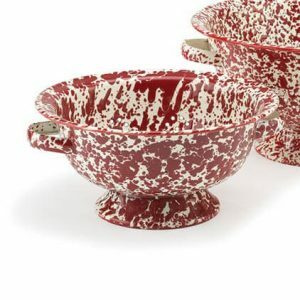 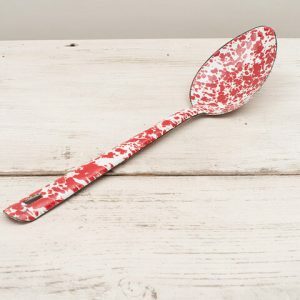 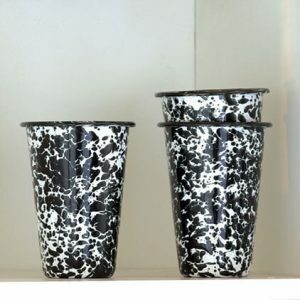 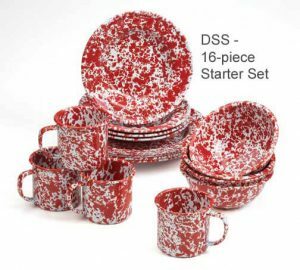 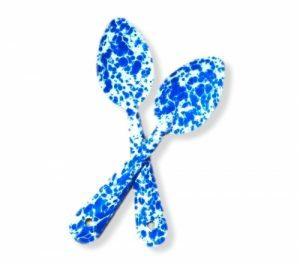 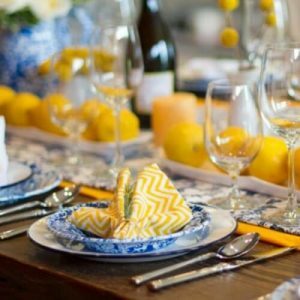 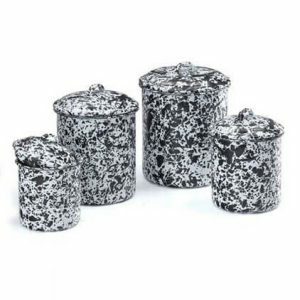 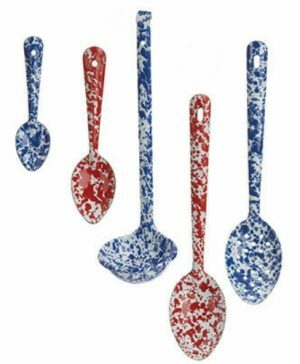 Splatter ware dinnerware starter sets are a great way to start collecting enamelware and they make great gifts. 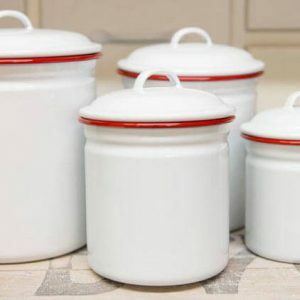 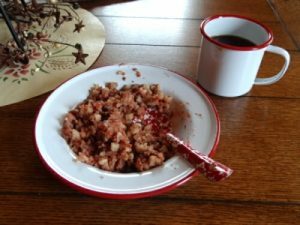 Enamel bakes more evenly than metal or glass pans.